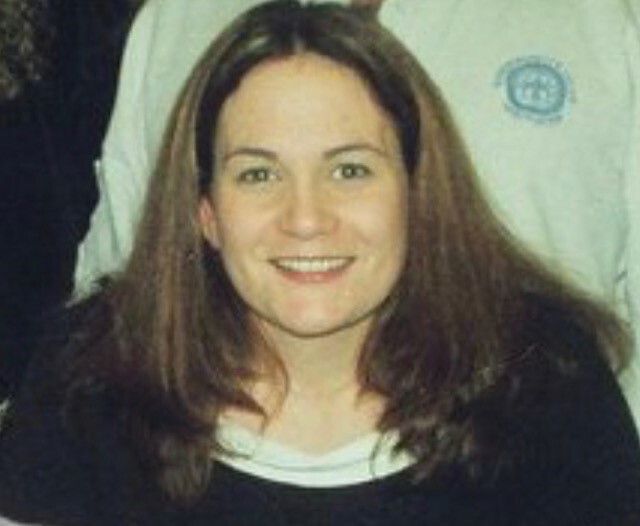 MILLBURY – Colleen M. O’Connell-Tremble, 46, passed away from unexpected cardiovascular complications in her home on Tuesday, April 9th. Colleen leaves her husband, Thomas C. Tremble; three children, Darren P. O’Connell-Malkhassian, Tori O’Connell and Crystal H. O’Connell-Tremble all of Millbury; two brothers, John O’Connell and his wife, Michelle and Thomas O’Connell and his wife, Patricia all of Millbury; two sisters, Michelle Wilga and her husband, Michael of Dudley and Jennifer O’Connell of Millbury; many nieces and nephews. She is predeceased by her parents, John “Jack” and Barbara (Sullivan) O’Connell. Colleen enjoyed going to concerts, car events and most of all she loved being surrounded by her family and friends in Millbury. She will be remembered for helping others and always being there for them when they needed her. Colleen’s passion was taking care of the children and paying special attention to the care of her daughter, Tori. She was always able to light up the room with her smile. Family and friends will honor and remember Colleen’s life by gathering for a time of visitation on Monday, April 15th from 5 to 8 p.m. at Mulhane Home for Funerals, 45 N. Main Street in Millbury. Burial will be private. The family requests flowers be omitted and memorial contributions may be made to Colleen O’Connell-Tremble Memorial Trust c/o The Millbury Credit Union, 50 Main Street, MA 01527. The funds will be put towards the care of her handicapped daughter, Tori.